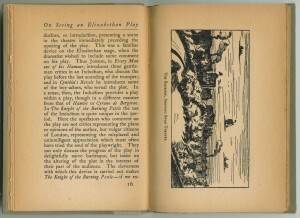 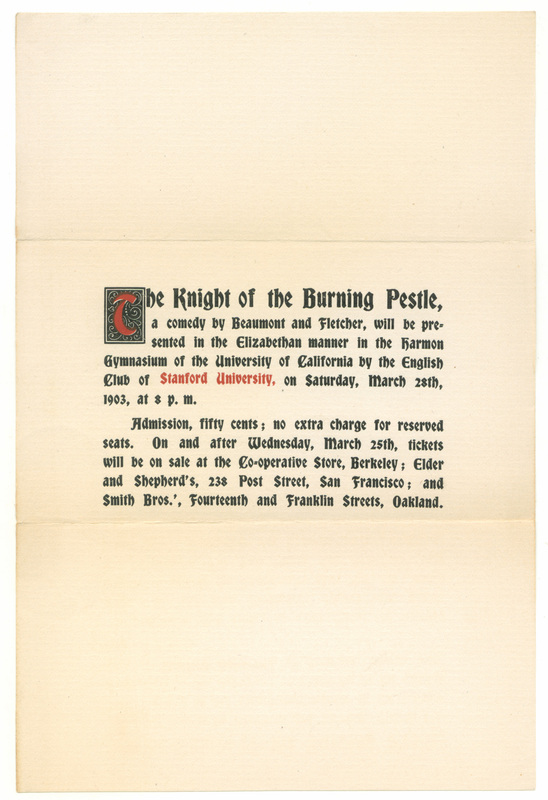 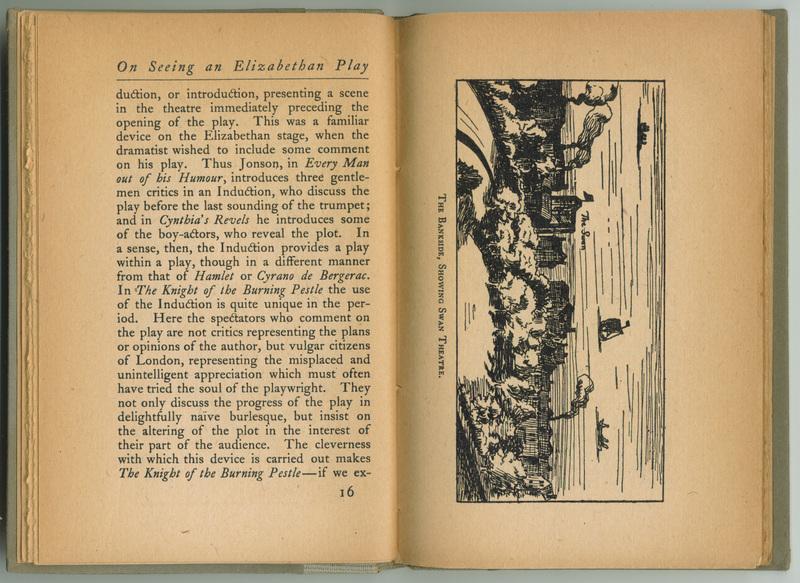 In March 1903, the English Club of Stanford University performed a production of “The Knight of the Burning Pestle,” an early 17th-century pastiche play by the English poet and dramatist Francis Beaumont. 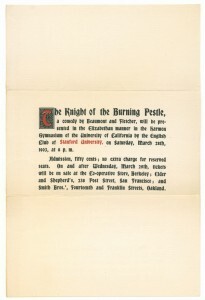 The English Club performed the work at both Stanford and UC Berkeley, and went so far as to write a short book about it. 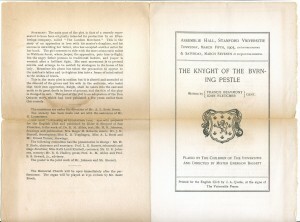 That book, The True Historie of the Knyght of the Burning Pestle, appears to have been published just as Paul Elder bought out Morgan Shepard and reorganized the firm: while the title page reads “Elder & Shepard,” the copyright notice on the verso reads “The Tomoye Press,” which did not exist until after the creation of Paul Elder & Company. 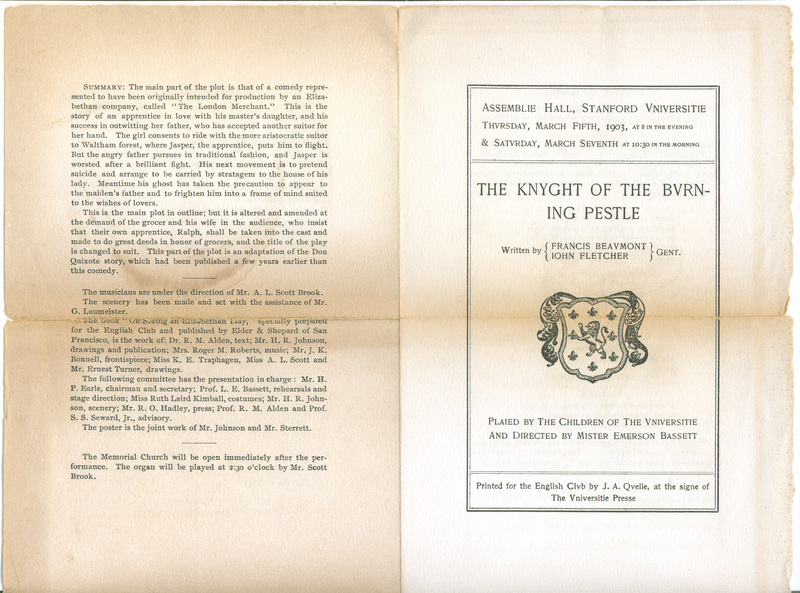 In 1903, it was thought that “Knight of the Burning Pestle” was jointly written by Beaumont and John Fletcher, but modern scholarship now credits only the former. 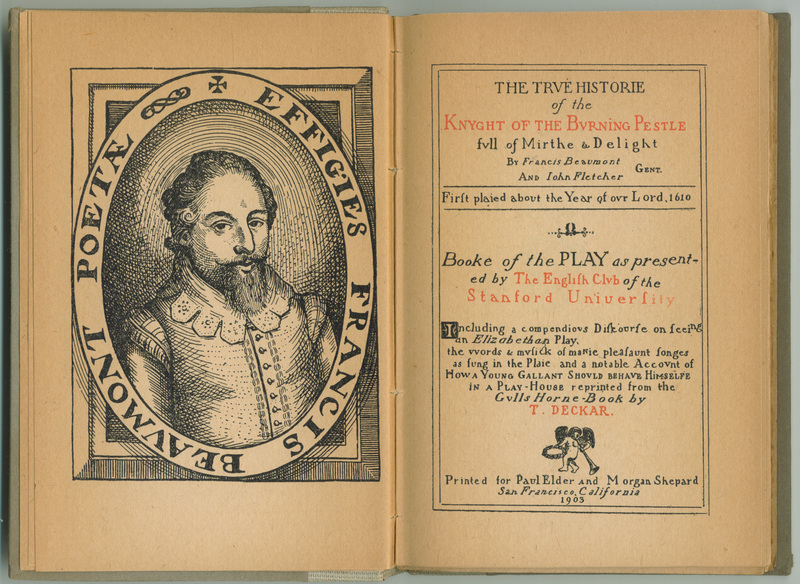 Francis Beaumont (1584-1616), a contemporary of Shakespeare, is remembered today as a dramatist, but during his lifetime was known as a poet. 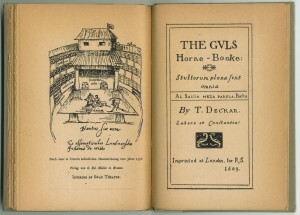 “The Knight of the Burning Pestle” is a satire on chivalry, along the lines of Don Quixote, and is considered the first complete parody play in the English language. 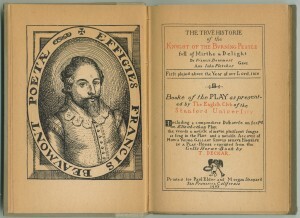 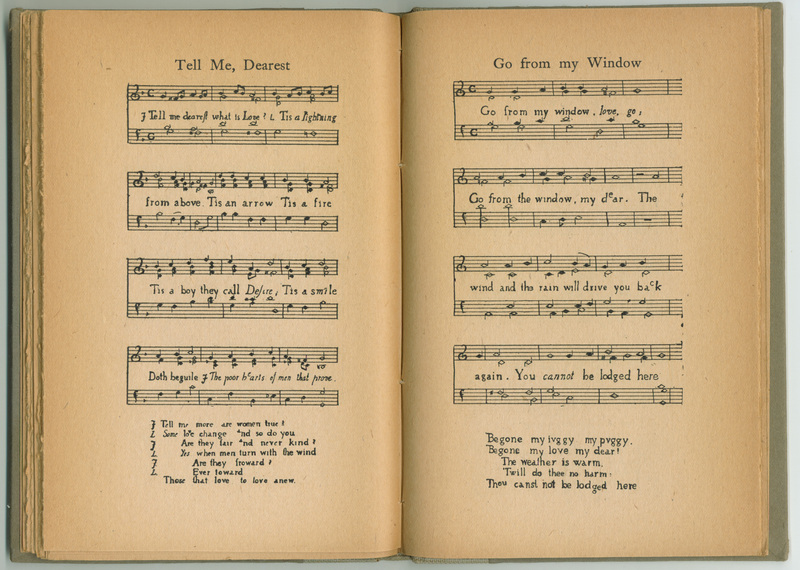 The title page credits the author as “The English Club of Stanford University,” but the book was almost certainly written by Raymond Macdonald Alden (1873-1924), then assistant professor of English literature at Stanford. 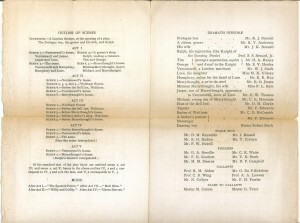 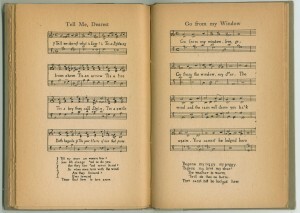 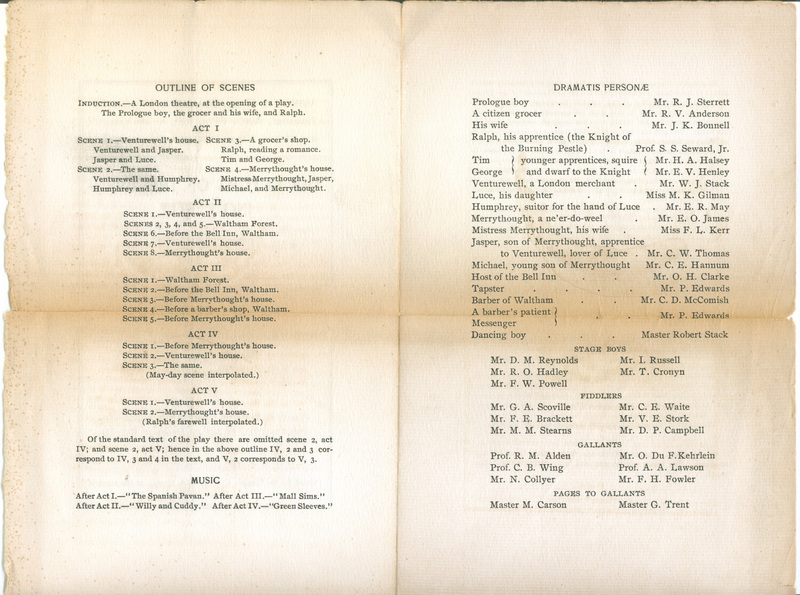 Two months later, Alden would write Consolatio, also published by Elder. 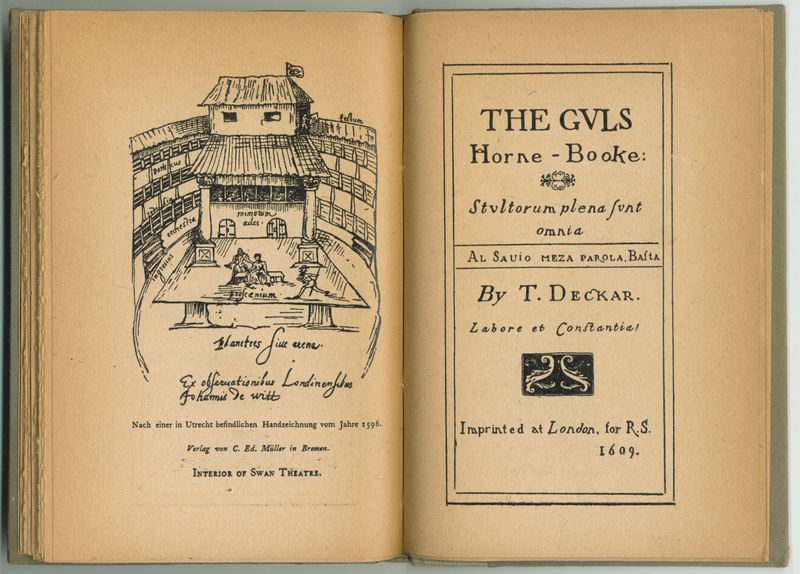 Bibliographically speaking, Elder has made it difficult to ascertain what the title of this book really is. 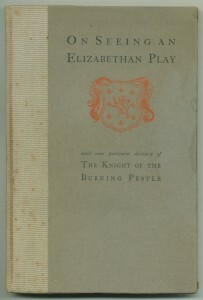 Normally, the title is what’s printed on the title page, which is in this case is The True Historie of the Knyght of the Burning Pestle. 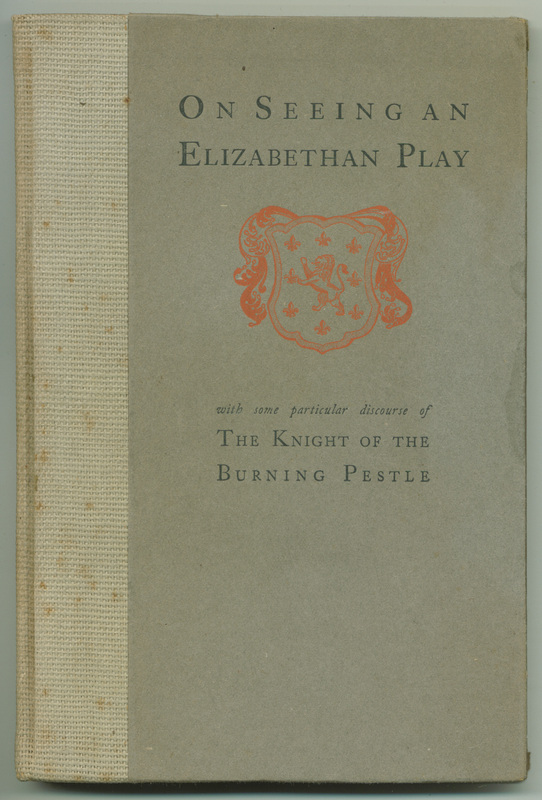 The cover, however, reads “On Seeing An Elizabethan Play, with some particular discourse of The Knight of the Burning Pestle.” And in the colophon on page 59, the authors call the book “The Knight of the Burning Pestle.” I have chosen the text of the title page.